at home. 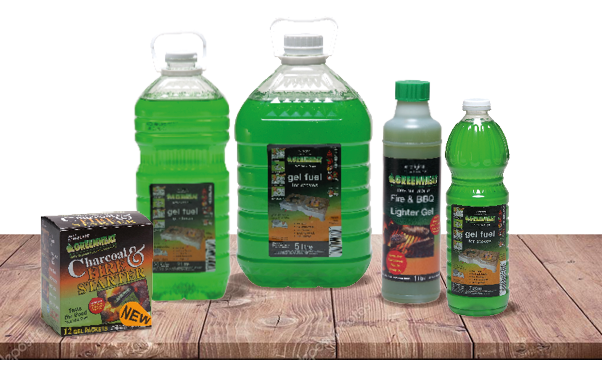 Greenheat contains no harmful fumes and is environmentally sustainable. The gel texture prevents the accidental spread of fires and offers a longer-lasting burning solution to traditional paraffin-burners.